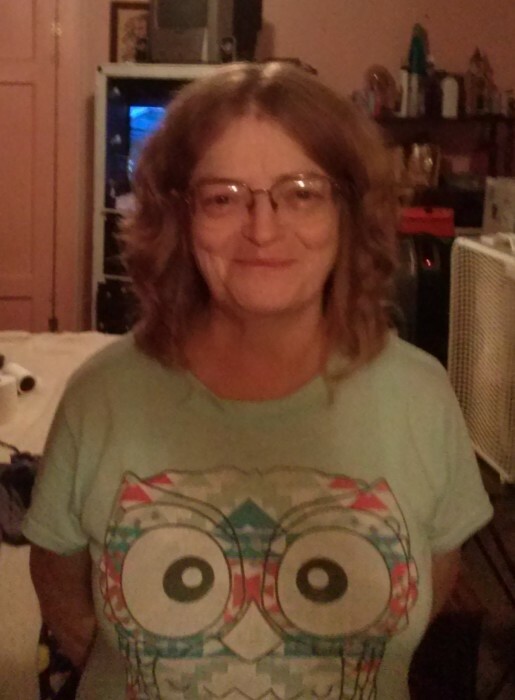 Connie Faye McIntosh, 52, of Dyersburg, Tennessee died on Tuesday, October 23, 2018, at West Tennessee Healthcare-Dyersburg Hospital in Dyersburg,Tennessee. Born Thursday, February 22, 1966, in Dyersburg, Tennessee. She was the daughter of Mr. Aldeon Wayne Gourley and Mrs. Ruth Ann Rose Gourley . Funeral services will be 11:00 AM, Thursday, October 25, 2018, in the Chapel of Johnson-Williams Funeral Home. Officiating this service will be Bro. Tommy Roper. Visitation will be Wednesday, October 24, 2018, from 5:00 PM until 8:00 PM at Johnson-Williams Funeral Home. In addition to her parents she is survived by her husband, Kevin C. McIntosh of Dyersburg, Tennessee; three daughters, Misty Dawn Shelton of Dyersburg, Tennessee, Ashley Faye Shelton of Bells, Tennessee and Tasha Nicole Shelton of Dyersburg, Tennessee; two, step-daughters, Samantha Summers of Rives, Tennessee and Cari Lucius of Alamo, Tennessee; one step-son, Thomas McIntosh of Memphis, Tennessee; one brother, Joseph Gourley, Sr. of Dyersburg, Tennessee; eighteen grandchildren and four great-grandchildren. She was preceded in death by one sister, Carol Ann Robertson and two brothers, Roger Wayne Gourley and Terry Gene Gourley. Online condolences may be made to the family at johnsonwilliamsfuneralhome.com. Johnson-Williams Funeral Home is honored to serve the family of Connie Faye McIntosh.